After enjoying an appraisal course while attending the University of Texas in Austin, Jackie went on to cultivate a 27-year career in the field of residential appraising. 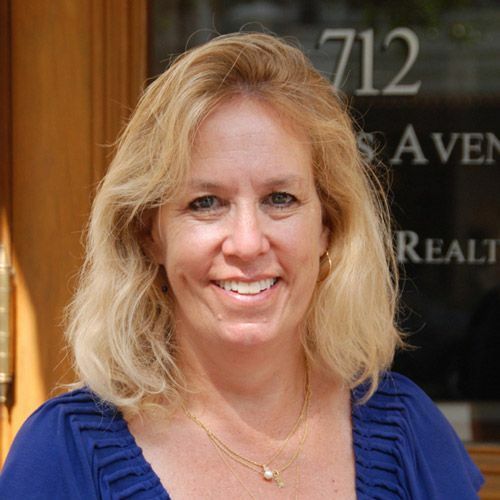 In 1995, she joined the American Realty family where she has since become the Manager of Residential Appraisers. Her experience encompasses all types of residential properties to include single-family homes, multi-family properties, condominiums, and vacant land. Jackie is a State Certified Residential Real Estate Appraiser by the State of Texas.